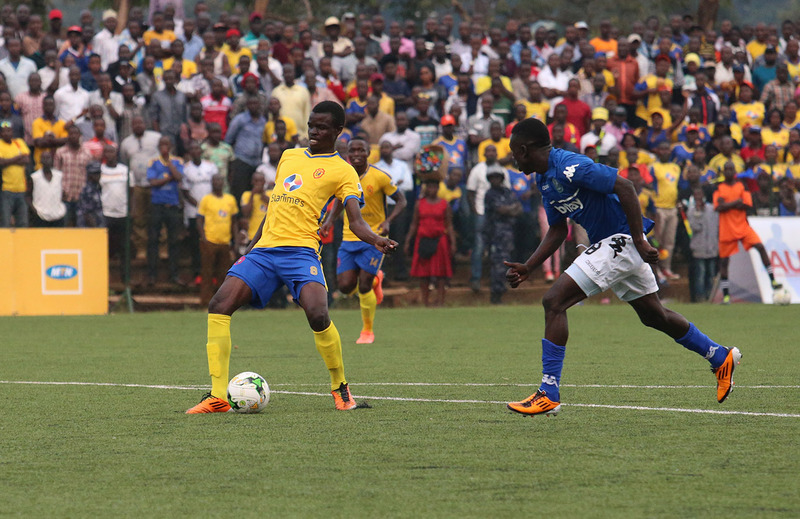 Wankulukuku – Uganda cup holders KCCA FC will tussle it out with Arua based-Onduparaka for the right to be crowned the first ever winners of the FUFA Super 8. The tournament which features the top six clubs from the previous Uganda Premier league season and two other new comers, was introduced this year and will see its finals played at Wankulukuku on Saturday afternoon. To get here, KCCA FC overcame both Bul and Nyamitobora while Onduparaka took care of the pair of Ndejje University and SC Villa. “We will play to win and play well. “It is a final and anything can happen because their are no favourites. “Onduparaka have been in several finals in the last few years and am sure they now know how to approach them (finals). “We are playing a very competitive team and expect a tough encounter. “We shall try to play and win the game but most important, we have to play a good game for our many fans who will come all the way from Arua. “KCCA is a very strong side but we are not here by mistake so we will try to best them on the day and hopefully win the trophy. This will be the fifth competitive meeting between the two side ever since Onduparaka joined the top tier in 2016. KCCA FC has won two of those meetings while the Caterpillars have one win. The other was a 1-1 draw at the GrennLight stadium in their last encounter. Both teams played a charity game just over a month ago and Onduparaka won it 3-1.